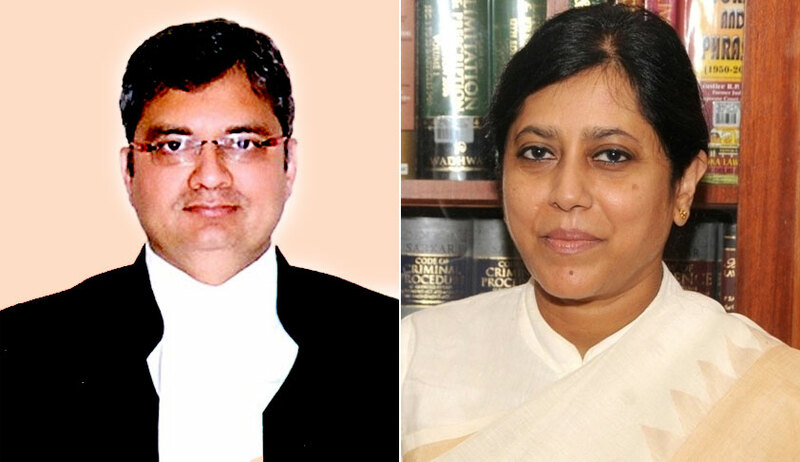 Justice Revati Mohite Dere, who was hearing the revision applications in the Sohrabuddin encounter case at the Bombay High Court, will not be hearing the matter anymore as the sitting list has been changed. As per the new sitting list effective from February 26, 2018, Justice NW Sambre will be hearing all the revision petitions. The transfer is particularly intriguing considering how Justice Dere had consistently reprimanded the CBI’s approach in the case. Firstly, during the hearing on this January 29, the judge questioned how the CBI did not have a sense of urgency in seeking an expeditious hearing on the revision applications as the trial had already begun in the special CBI court in November. This was after ASG Anil Singh, who is appearing for the CBI in the matter, had sought an adjournment of three weeks for replying to certain questions posed by the court. Justice Dere, on a previous hearing, had questioned whether lack of prior sanction was a good enough reason to discharge the accused and also asked the CBI why they decided not to challenge the discharge orders of senior police officers from Gujarat. A total of 38 accused had been named in the CBI’s charge sheet, including BJP national president Amit Shah. Out of these, 15 have already been discharged from the case by the trial court. Out of the 42 witnesses examined, 34 have already turned hostile. What made these observations so significant was the fact that two more witnesses had turned hostile and refused to support the CBI’s case in the special CBI court which is the conducting the trial. A few days back on February 22, senior advocate Mahesh Jethmalani claimed that Sohrabuddin, who was arrested by the CBI in 2005, was shot by the CBI as he may have tried to escape from the arrest but a “politically-motivated CBI” built up a story of fake encounter. This is a crucial question that remains unanswered to this day. While the revision applications filed by CBI and Sohrabuddin’s brother Rubabuddin remain pending, the gradual disintegration of the trial in the alleged case of fake encounter of Sohrabuddin, Tulsiram Prajapati and Kausar Bi persists.